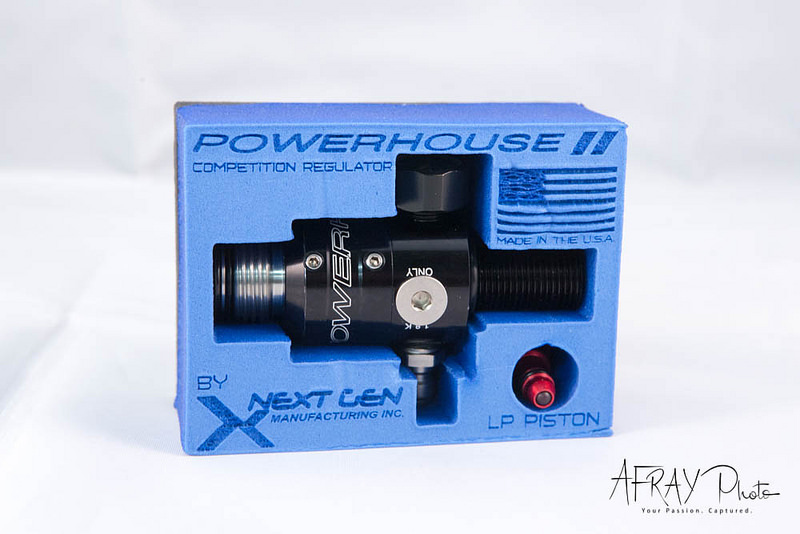 The new PowerHouse Gen II Competition Regulator is the most advanced and premium tank regulator on the market today. 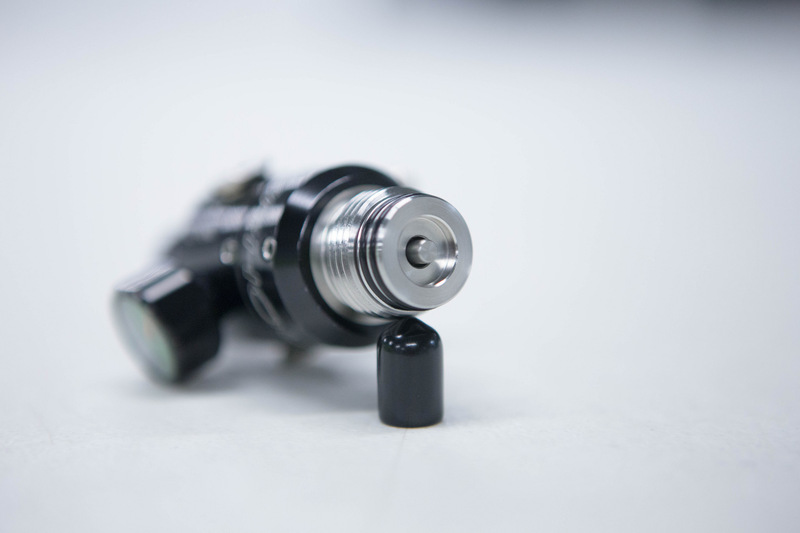 Gen II offers a completely re-imagined design replacing the old cartridge, adjustment nut, and activation pin while utilizing NEW wave spring technology for improved performance over the first generation of regulators. 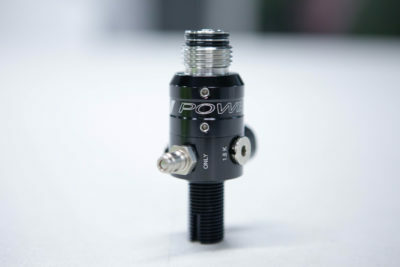 With the superior performance it offers, it’s no wonder why so many top teams choose PowerHouse! New pressure Adjustment Nut allows adjustment from 450 psi to 850 psi with a simple internal adjustment. 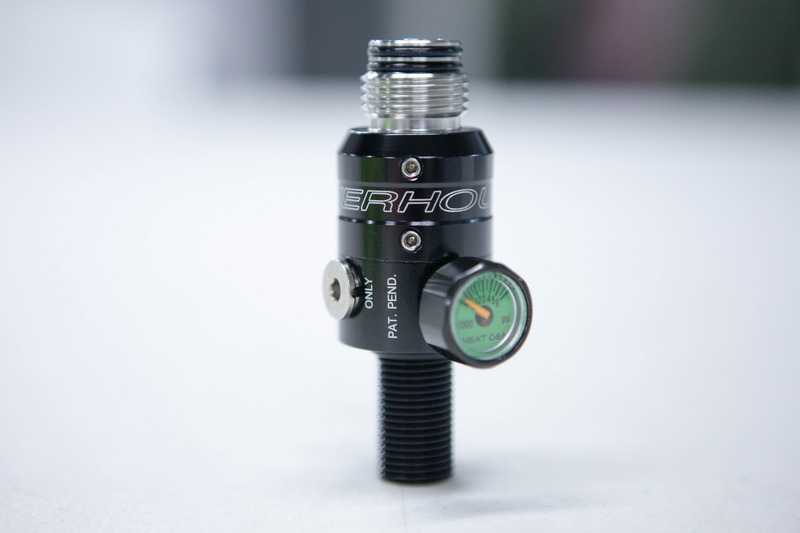 This allows for a total of 200 psi adjustment for each piston. An industry first for a tank regulator! Dedicated Direct to Tank fill port, eliminates piston ball damage and over pressurizing from rapid fill, fill stations. Standard pressure (Blue Piston: 650 psi). Low pressure (Red Piston: 450 psi). Quick disassembly for easy servicing. 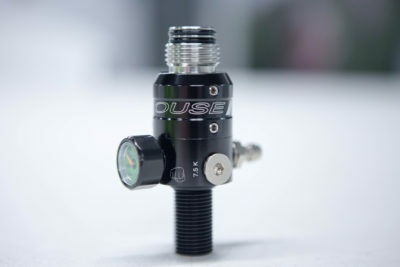 All PowerHouse regulators are hand assembled, and are pressure tested before and after completing a 24 hour pressure test.